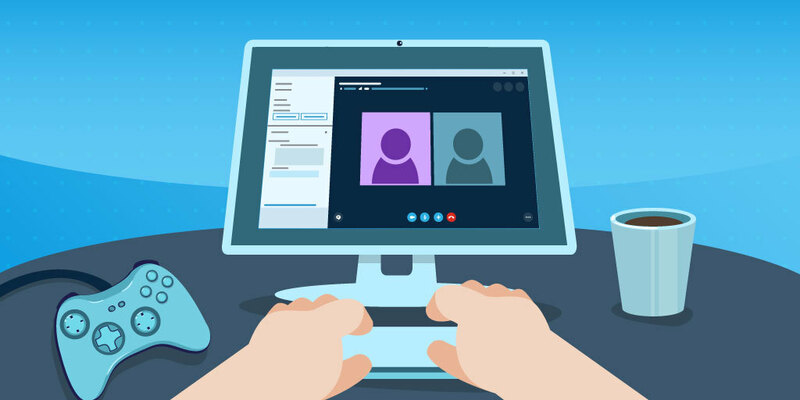 In a recent blog post, Skype announced that users will be able to use their Content Creators mode to place and record calls directly within NewTek NDI-enabled apps such as XSplit. XSplit has been NDI-enabled for a while now. For more information on what it is and how to enable it, check out this nifty little link. What does that mean for XSplit users? That means you’ll be able to incorporate Skype conference calls directly into your live streams without the need for other recording or capturing solutions. Skype will provide a direct feed of the call into XSplit via NDI. This is perfect for when you want to maybe record or stream an interview on Twitch or Mixer. Or maybe hold a talk show-like stream with buddies from all over the world. We’re sure you can think of dozens of creatives ways to use this tech. The feature on Skype is currently in preview (sort of like Microsoft’s PTR); you’ll have to wait until the Skype for Content Creators update goes live in the summer for Windows 10 and Mac OS. Don't worry; once it's out in the wild, we'll make a full step-by-step tutorial on how to use it on XSplit.